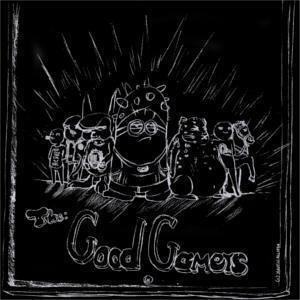 Bio: Good Gamers is a clan consisting of very good players, both in 1v1's and team games. We take actively part in clan competitions and other Warlight community events. Our decision processes are democratic, with members having their say alongside our co-leaders. ●If you fit us but dont meet our requirements yet you are welcome to join our recruiting clan GGr (Link above) ▶ Contact Mifran or Flyingbender.